Whether its a party for 10 or 300, we can meet and exceed your private event needs. 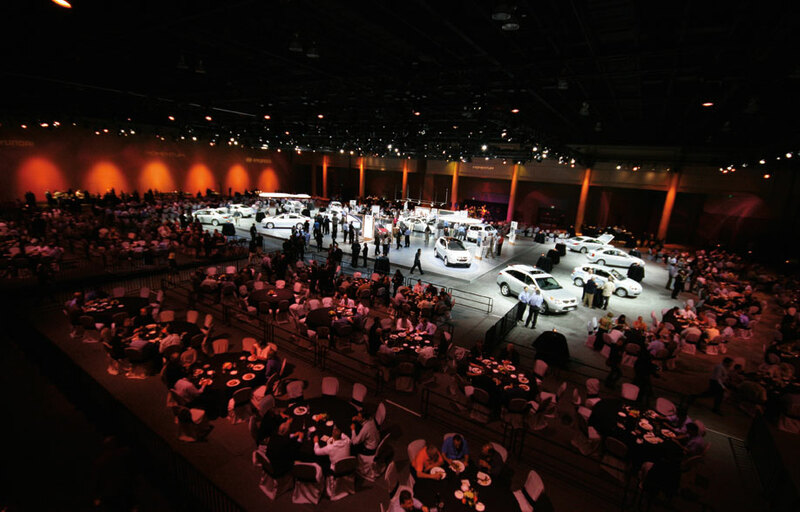 With three unique spaces boasting indoor and outdoor functionality, our staff can accommodate the event of your choosing. 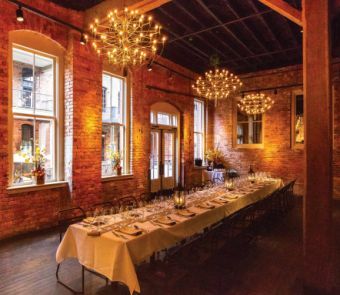 All of our private event offerings provide state of the art business friendly amenities. Whether its a wedding, a board meeting or a special evening with friends, we look forward to hosting you at Central.